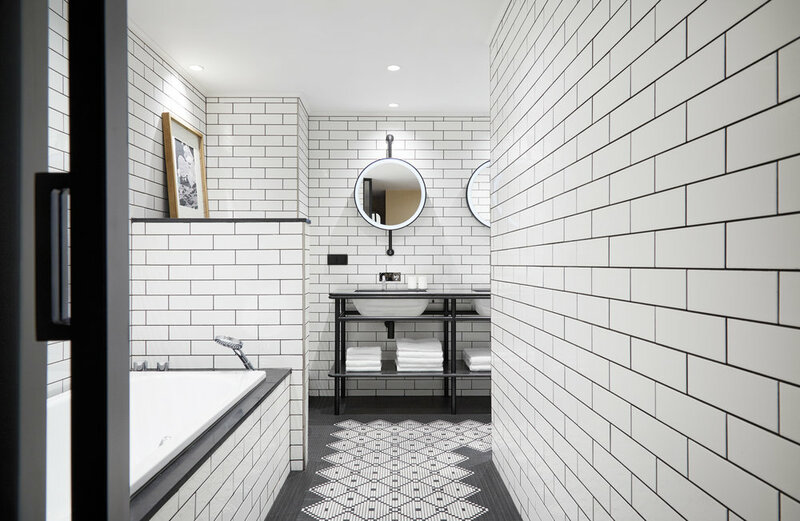 DeSallesFlint has been commissioned by Genfer Hotel Group to design their fourth Puro hotel in Gdansk, Poland. Puro Gdansk is a 4 star hotel constructed on the famous Granary Island in the heart of Gdansk City, which was completely destroyed in WWII. It is only now that Granary Island is being regenerated into a vibrant sought after location in the city of Gdansk as a major city of tourism and business. 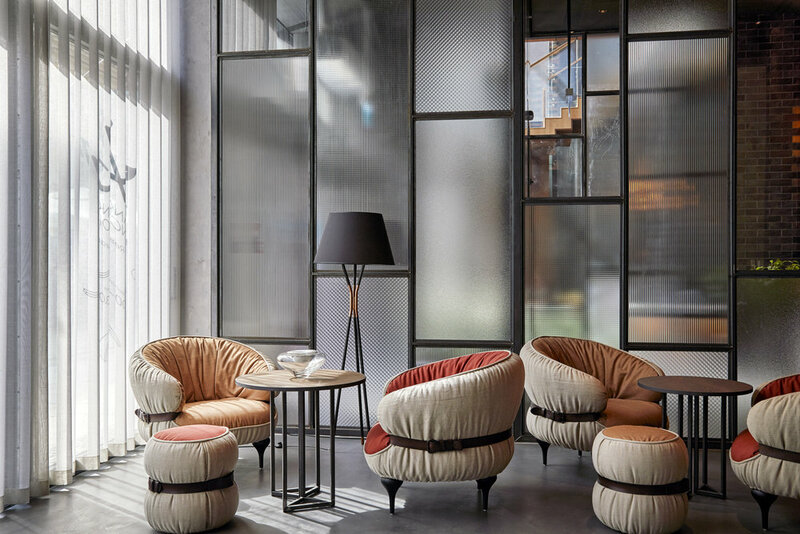 DeSallesFlint has produced design that reflects the Granary Island’s old grain warehouses as inspiration for the interior of the hotel. Puro Gdansk is more than a place to stay, as with all Puro Hotels, it is a hub for experience and connection to the City, putting guests at the centre of what is happening, be it culture, art and events.